IBM Services has signed a managed services agreement with Nordea, a Nordic financial services group operating in Northern Europe and based in Helsinki, Finland. Under the terms of the $540 million multi-year agreement, Nordea Bank will outsource its IBM Z operations to IBM. 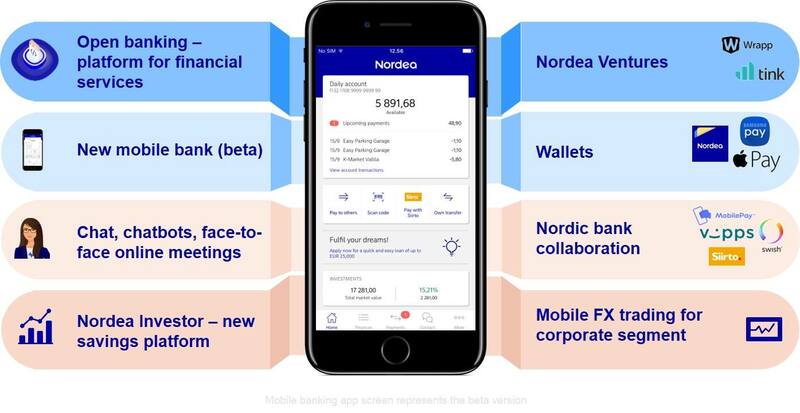 The latest collaboration builds on the Nordea-IBM relationship that began in 2003, say the companies. The Managed Service contract that has been signed between Nordea and IBM relies on an active relationship between the two companies, and differs from previous mainframe contract, having had the opportunity to write up a Service Level Agreement based on first-hand experience of running the Nordea mainframe, IBM said in a statement. As part of the agreement, a group of Nordea employees will transfer to IBM.